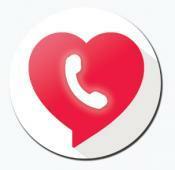 Talk and chat anonymously for FREE with all your matches! 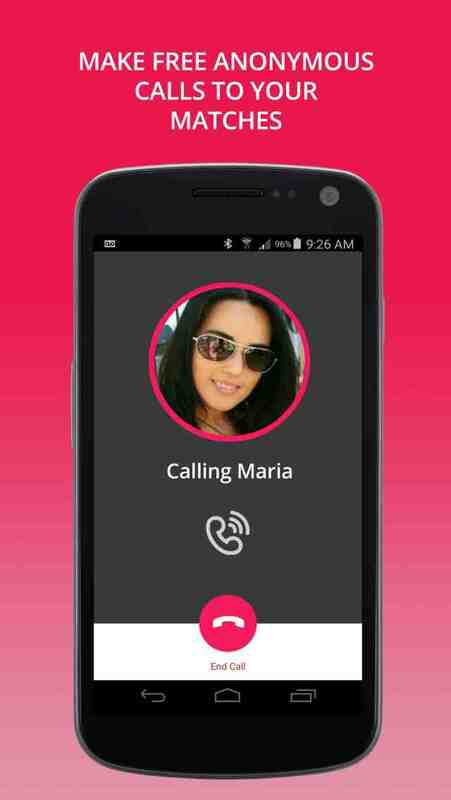 Hear the voice of the person you are matched with and use advanced calling features in a way you will not find anywhere else. Leave voice messages if the person you are calling is busy and increase your chances of a reply by leaving a voice message over a chat message. 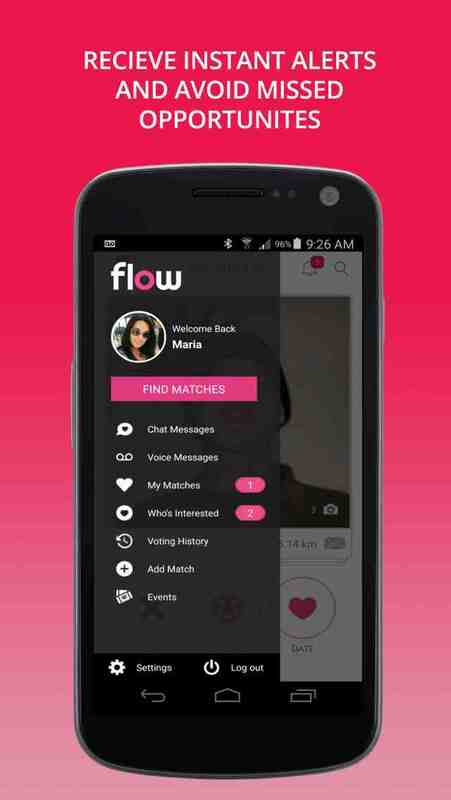 Flow brings the real world to online dating by helping you meet people anywhere. It provides you with the ability to add people you meet on the street to your matches so you can talk or chat with them after with the same level of comfort and anonymity you would have if you met them online. Create your own matches and maintain your anonymity with people you meet in person. No more giving your number out to strangers! That is a thing of the past. 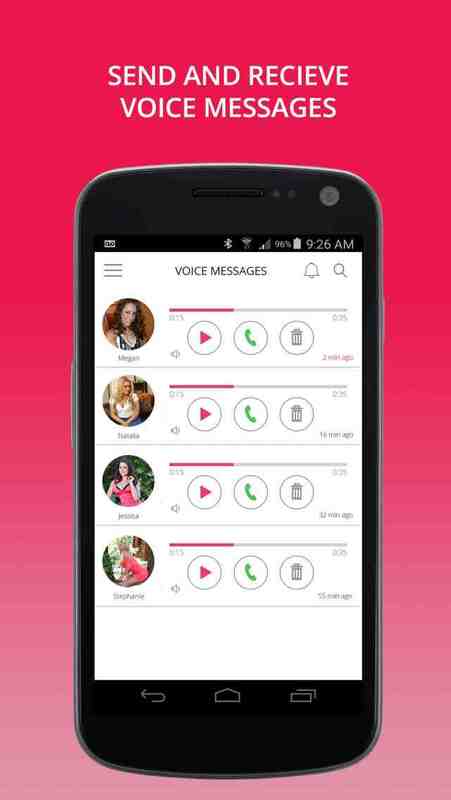 Take it one step further and use Flow to talk anonymously with people you met on other dating apps and websites that do not offer anonymous calling - just give them your match number and have them download the app for free. It's that simple. Want to set someone up with a friend? All you need is your friend's match number to give to the person you think would be perfect. 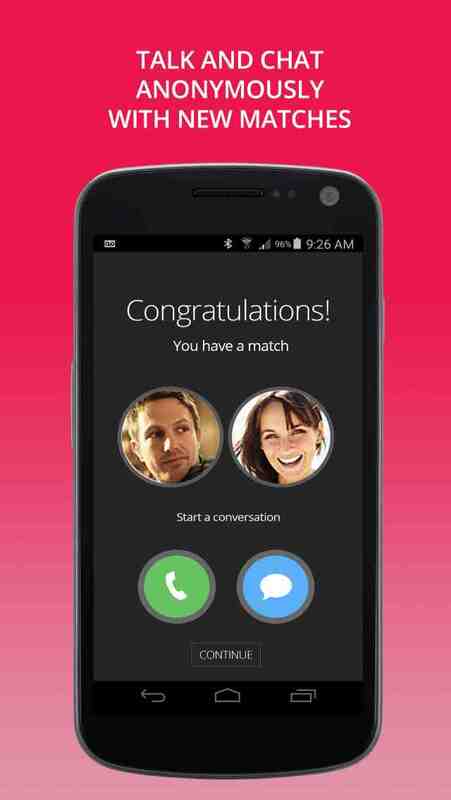 They will download the free app, put in the match number and be able to see pictures and read the profile of the friend you want to set them up with. If interested, they swipe to send a match request and once a match is made they can chat and talk anonymously through the app. No more blind dates! Try Flow for free today and discover a better way to meet people.